According to a recent article in U.S. News & World Report, a San Diego County construction worker from Escondido suffered fatal injuries following the collapse of a concrete wall. The accident also resulted in nonfatal injuries to another construction worker on the scene. Construction accidents often are preventable, and it is important to understand steps to take to keep workers safe. 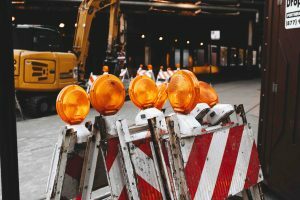 As the article clarifies, the construction accident occurred while construction workers were digging a trench at an auto dealership in San Diego County. During the trench digging for a new wall, a concrete wall collapsed and crushed the 51-year-old construction worker. Firefighters and emergency responders arrived at the scene, but it took about 90 minutes to clear the cinderblock rubble from the victim, and he was pronounced dead by the time the responders were able to reach him. As we noted above, another worker at the scene sustained more minor injuries and was transported to a nearby hospital for treatment. A report from NBC San Diego also covered the story of the deadly wall collapse, noting that the accident occurred just before 12:20 p.m. on a Monday afternoon. The construction workers had been on the scene to help construct a new car dealership in El Cajon, and they were “digging footing for a masonry wall adjacent to an existing masonry wall” when the collapse occurred. The construction workers had been digging a trench alongside residences when the existing six-foot concrete wall collapsed. The collapsing wall is estimated to have weighed anywhere from 5,000 to 6,000 pounds. The report indicates that the 51-year-old victim, an Escondido resident named Fernando Martinez, had been taking his lunch break when the accident happened. Cal/Occupational Safety and Health Administration will be investigating the accident, which is likely to take around three to four months. Cal/OSHA will be seeking to determine whether the worksite violated safety and health regulations in the state. How dangerous is trench digging, and how often do wall collapses occur on construction sites? According to a fact sheet from the U.S. Centers for Disease Control and Prevention (CDC), between 2000 and 2006, 271 workers across the country sustained fatal injuries from trenching or excavation work. 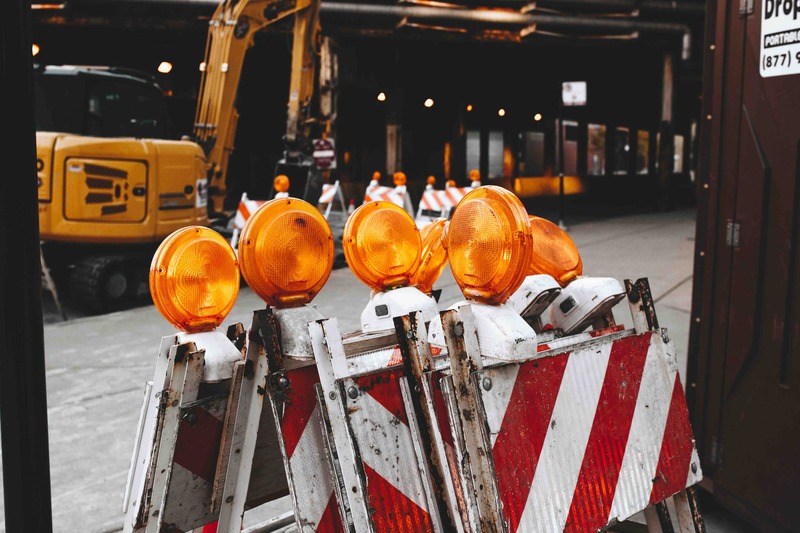 On average, there are around 54 fatalities in this particular area of construction work each year, and nearly 70% of those accidents occur in smaller companies with fewer than 50 construction workers. Create and enforce procedures to prevent employees from working in an unprotected trench, even for a very brief period. Construction accidents can be devastating, and many of them are preventable. If you or someone you love sustained injuries in a worksite accident, an experienced San Diego construction accident lawyer can assist you. Contact the Walton Law Firm today to learn more about filing a claim for compensation.